Founded in Teesside in 2011, Tad Web Solutions is a digital agency supporting businesses across the World with website design, development and online software systems. From our Middlesbrough office in the thriving Boho Zone, our experienced, award-winning team create solutions tailored to your requirements – from crafting a unique brochure website with the aim of appealing to investors for a high-tech startup, to developing a customer management portal that essentially eliminates administrative workload for managing over four thousand clients. We operate with ‘local’ values, meaning that we work with selected partners in the Tees Valley – experts in their respective areas – to deliver a turnkey solution to our clients. All of which is managed by your account manager at Tad Web Solutions. Over the past five years since our company launched, we’ve became established in our area and had the time to refine our services, improve our offering and build strong, lasting relationships with both suppliers and clients. Tad Web Solutions is founded on the principle that no two projects are the same. Our end-product is a reflection of our ability and quality of service. We take great pride in the websites we build and the software we deploy, and you can rest assured that your project requirements are in the safest hands. We look forward to working with you to create your solution. Ian is the Managing Director of Tad Web Solutions and founded the company in 2011. 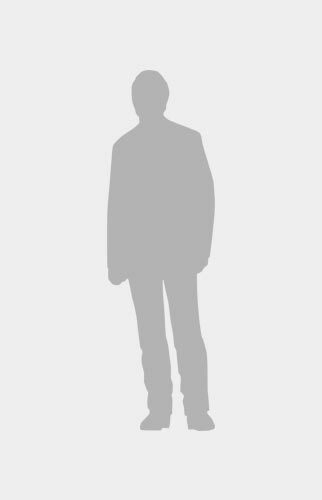 He provides a hands-on approach and acts as the company’s lead developer for various projects, managing the client accounts himself. An award-winning post-graduate M.Sc. 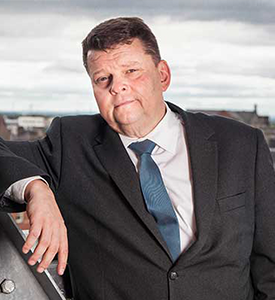 from Teesside University and former research scientist, Ian works to build company relationships across multiple industry sectors. 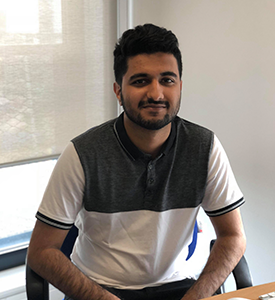 Zak joined the Tad Web Solutions team as a developer in January 2018, having graduated from Teesside University the year before. Zak works as part of our close-knit team on a range of online software and website projects. 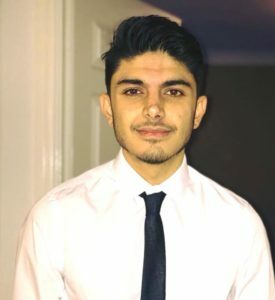 Raheel joined the Tad Web Solutions team as a developer in July 2018, having previously worked here as an intern in early 2017 as well a developer at Visualsoft. With this previous experience he has already comfortably fit in with the team and will work on a range of projects. 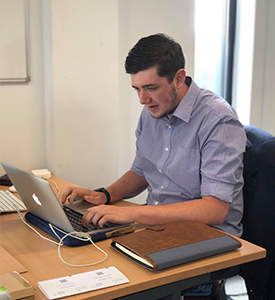 Chris joined the team as a developer in July 2018, having completed a four year sandwich degree in web and multimedia at Teesside University. He shares a passion for front end web development. We’re always looking for dynamic web designers and web developers in Teesside to join our team at Tad Web Solutions – for information on positions available within our company, please don’t hesitate to contact us with a CV and a brief outline of any previous, relevant projects. Strictly no agencies.